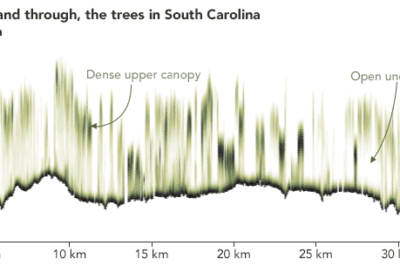 The Farm Service Agency (FSA) is considering moving its National Agriculture Imagery Program (NAIP) from a free aerial imagery service to a licensing model starting the 2019 fiscal year. 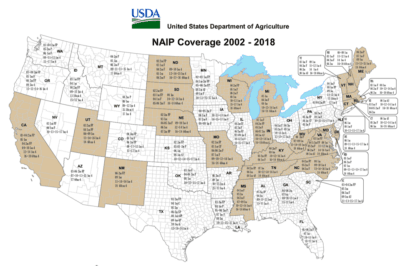 NAIP is a program that acquires high resolution imagery during the agricultural growing season across the continental United States every three years. 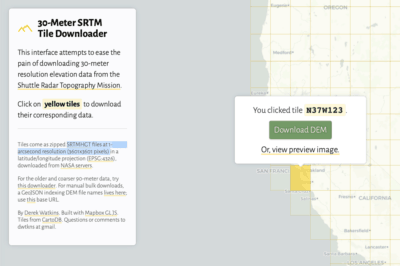 Started in 2003, the imagery program makes the aerials available for free via the USDA Geospatial Data Gateway, https://gdg.sc.egov.usda.gov/.